Emily Kaye Lazzaro is a playwright. 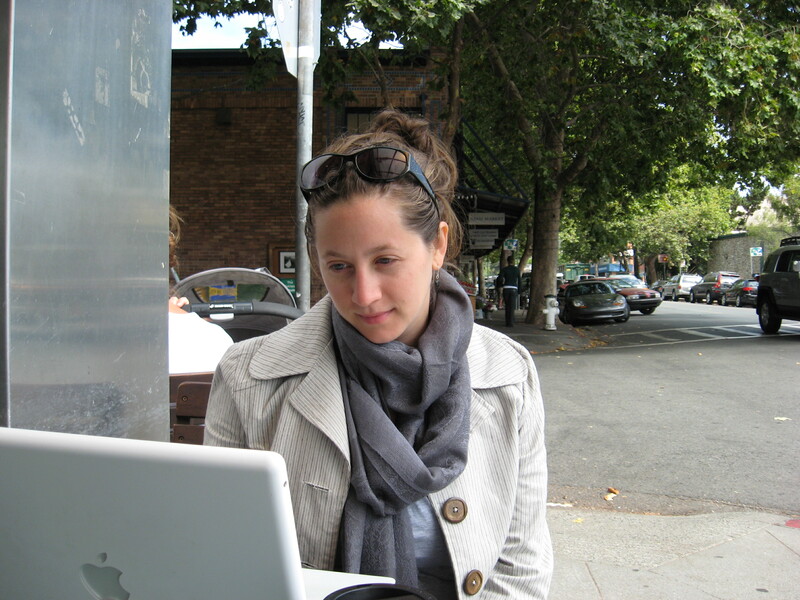 In 2011 she quit her office job to write full time. She’s a little scared and a lot excited. Emily was born and raised in Connecticut, outside New York City. She moved to Boston in 2003, where she earned a BFA in Theatre Arts in 2007, and an MFA in Playwriting in 2011, both at Boston University. She also studied Irish ensemble acting in Dublin through New York University’s Tisch School for the Arts, and Trinity College, Dublin. Emily’s undergraduate thesis, Be The Dog, was adapted from four short stories from the collection How We Are Hungry by Dave Eggers. Be The Dog was produced in 2008 by the Pendragon Theatre Company in Saranac Lake, New York, and in 2009 in New York City as part of the New York International Fringe Festival. Her ten-minute play Crickets was produced by the Boston Center of American Performance (BCAP) as part of the 2011 Boston Theatre Marathon, and will be produced in August of 2011 in Chicago along with another of Emily’s ten-minute plays, Saving DeShawn, or The Carrot Play at Gorilla Tango Theatre. Emily’s masters thesis, Grief and Surfing, will have a staged reading at Oberon in Cambridge, Massachusetts, also in August of 2011. Emily is currently working on a full-length play about adolescence, infidelity, and Title IX, tentatively titled Girls Sports. She is also planning to write a full-length play featuring all her actor friends – just like the Group Theatre. 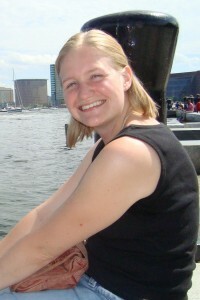 Emily lives in Cambridge, Massachusetts with her husband Billy, their cat Oscar, and a rotating house guest. Tyler is joining us in the woods & it sounds like he’s going to be a lot of fun…. Tyler Monroe is a dramaturg, adaptor, and dirty, good-for-nothing liar. He tells people that he is from Chicago… even though he spent most of his life in and around Indianapolis where he obtained a BA in Theatre from Butler University. However in the six years before he moved to the Boston area, he worked and lived in the Windy City. So it’s not a complete lie…. After moving to Chicago he was a company member of the fringe theatre ensemble Blank Line Collective—with whom he worked as dramaturg, creator, and/or adaptor on many productions. Beyond that, Tyler worked as production dramaturg with Chicago companies New Leaf Theatre, Village Players Theater, Halcyon Theatre Company, and About Face Theatre. Tyler is now half way through obtaining his MFA in Dramaturgy from the American Repertory Theater/Moscow Art Theatre Institute for Advance Theatre Training at Harvard University. This past season, he was dramaturg on Jennifer Haley’s Neighborhood 3: Requisition of Doom and assistant dramaturg on Steven Sater and Serj Tankian’s Prometheus Bound. Tyler is currently working on adapting a series of Edgar Allan Poe stories (Tales of Poe) for New Rep Theatre’s “New Rep on Tour” series,and is writing a new adaptation of Hans Christian Andersen’s The Snow Queen for the A.R.T./MXAT Institute graduate acting class of 2012. Tyler strongly dislikes walking up a flight of stairs and ending on his left foot, has to have his glass in the exact middle of a coaster, aquatic life really freaks him out, he eats popcorn one kernel at a time, and “umbrella” is his favorite word in the English language to say… although “esplanade” is rapidly climbing the ranks. We’ve all got our neuroses and idiosyncrasies—Tyler is just being up front about his.